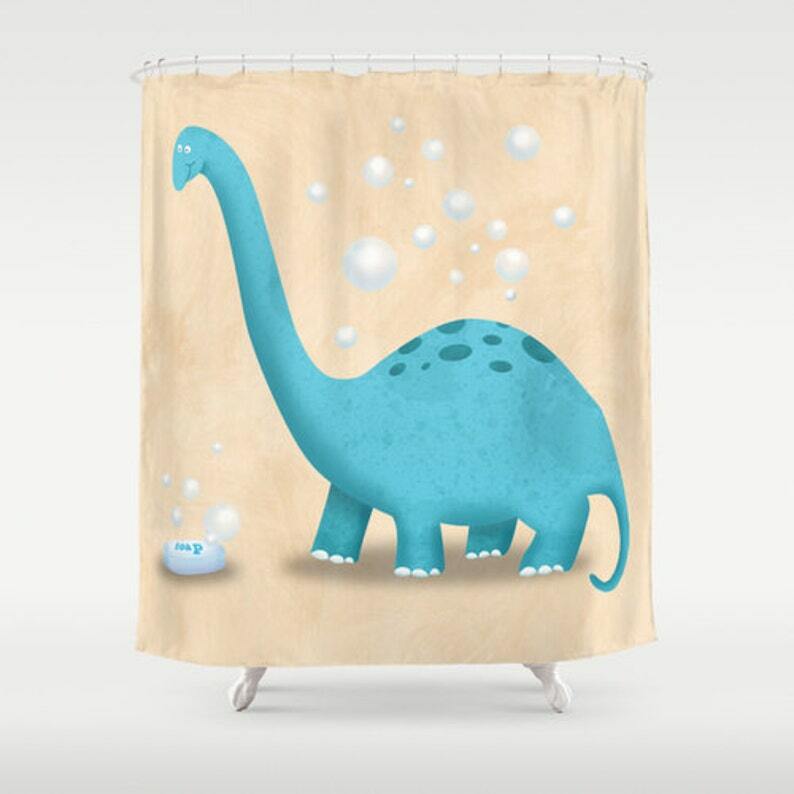 Brighten up your little one's bathroom with this dinosaur shower curtain! The Dinosaur Brontosaurus Shower Curtain is made from 100% polyester and features a 12 button-hole top for simple hanging. 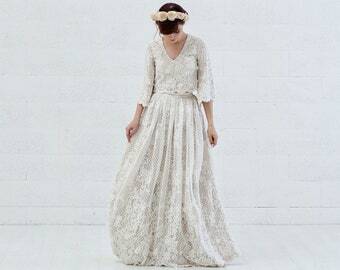 The easy care material allows for machine wash and dry maintenance.